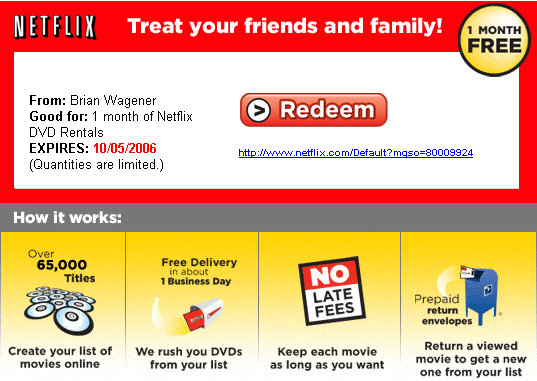 Brian's Blog: Want Some Netflix? Help yourself to a free scoop of Netflix. Go on, you know you want to!